Patient care technicians, or PCTs, are in daily contact with patients, providing them with essential services, including transportation, feeding, bathing, and specimen collection. PCTs are a critical part of healthcare teams, as they provide the type of care that allows patients to function on a daily basis. Providing daily personal care to patients dealing with chronic illness requires much dedication and energy in addition to the possession of certain personality traits. PCT training in NYC can help you to acquire them. Regardless of where in the healthcare industry you wish to work, you will need to meet the same requirements: the ability to keep your emotions in check, adapt to change, and communicate clearly. Being emotionally stable is a critical requirement because working in healthcare can place you under varying amounts of stress on a daily basis. The ability to switch gears is important because you will be dealing with any number of patients having several illnesses, as well as changes in protocols and schedules. The ability to communicate clearly is vitally important in all medical disciplines, including PCT, which relies heavily on communication. In addition to the above generally required traits, your role as a patient care technician will require you to possess traits specific to the position. Patience and kindness will be required, as you will be working with patients of all abilities and severity of illness. Some will have a hard time understanding instructions or moving, and so will need your help to get through these times. Others may need reassurance during times where they feel vulnerable, such as when changing or bathing. The ability to work as a team with healthcare staff will be another trait you’ll need to possess as a PCT, as you will be working under physician or RN supervision as you collect specimens, record patient vitals, and complete similar tasks. In addition to this, you may also be called upon to assist your fellow PCTs with their patients. Patient care technician training in NYC will also teach you how to be detail-oriented, which is required because of some of the procedures you’ll be performing. 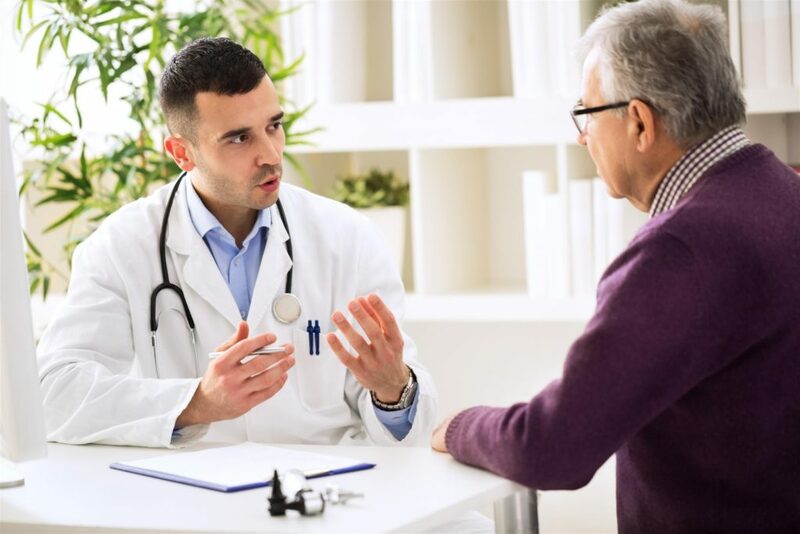 However, you’ll also need to possess this skill in order to ensure you understand what patients are telling you in terms of any symptoms they may be experiencing or problems they may be having. Attention to detail is also required in order to ensure that guidelines for patient safety are met. Multitasking is another important trait you’ll need to possess as a PCT. Every day in this role will be different; you may need to assist more than one patient at a time, which will require you to you keep track of several tasks simultaneously. You may also need to start preparing for one task before or as soon as another task has been completed. Empathy and compassion are absolute musts when working in the PCT role. You can only provide the best possible care when you’re aware of how the patient feels and can understand what they need. The ability to empathize means putting yourself in the patient’s shoes and trying to understand the difficulties they are experiencing. Patient care technicians need to possess a range of technical skills, as they must complete several technical tasks. The measuring of vital signs, administering EKGs, and performing first aid, as well as the handling of lab specimens, all call for technical skill. The demands of the PCT role include being on your feet for a good part of the day. Not only that, but some patients will require help in the form of lifting and moving, which will require you to be physically fit so that you’re ready to assist. If you don’t already possess the above traits, the good news is that you can develop them. Quality PCT training will teach you these skills and provide several opportunities to practice them so you’re ready for the workforce.